Enjoy some pleasant and memorable times at the Hotel Tuscherhof! Our Hotel and restaurant will spoil you with culinary delights and ensure you have a really enjoyable holiday in Alta Pusteria. In our à la carte restaurant, you will be treated to a delicious breakfast, a good lunch, an afternoon snack and a three-course dinner to end your day. Relaxing in our comfortable dining-rooms, you can enjoy typical Tyrol specialities at both lunch and dinner. These include traditional recipes such as Pustertal ravioli, Knödel, grilled meats, and various seasonal dishes. Forget the stress of everyday life and sample our home-made desserts, our fruity ice-cream sundaes, and choice of delicious dishes. 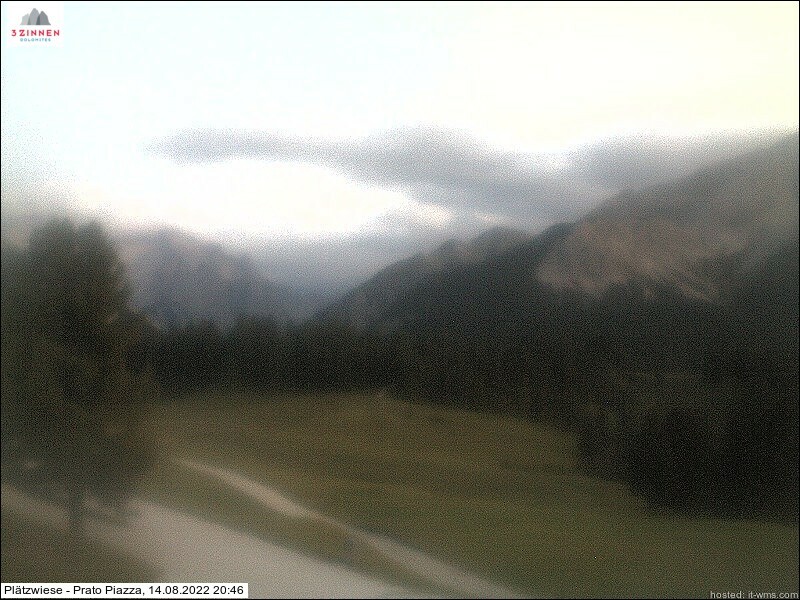 If the weather is fine, you can enjoy all this on our sun-terrace, with a wonderful view of the Braies Dolomites. Enjoy a stay in our comfortable rooms, with their warm, welcoming atmosphere. They are all equipped with bathroom/WC, balcony, Sat. TV, and Wi-Fi connection. You will wake up to the sight of a wonderful Alpine view, and can then enjoy a delicious, healthy breakfast to start your day off right. The prices quoted are per person, per day, including VAT. We can provide a quote for bed and breakfast, on request, with many discounts for children.